For a long time, the gin section at the local liquor store was easy to navigate: Tanqueray, Beefeater, Seagram’s and a few bottom-shelf options that made a pretty okay Gin and Tonic. Now the options are nearly endless. The resurgence in older styles of gin over the past few years has multiplied the available styles and brands. All these new bottles beg the question: What do you do with them? Beyond Gin and Tonics, the waters get a bit murky. 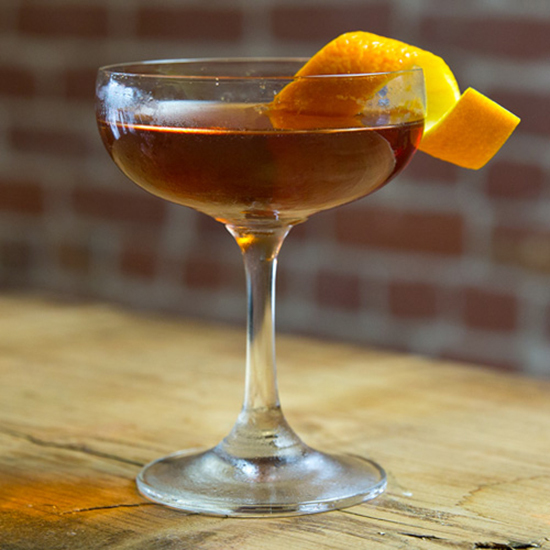 Can you use Old Tom in stalwart classics like the Martini? What’s the proper application of barrel-aged gins in cocktails? Each style, while still containing that refreshing juniper flavor, has a unique blend of botanicals and varying dryness. A good cocktail should reflect that individuality. The most popular style of gin, London Dry is incredibly versatile in cocktails. 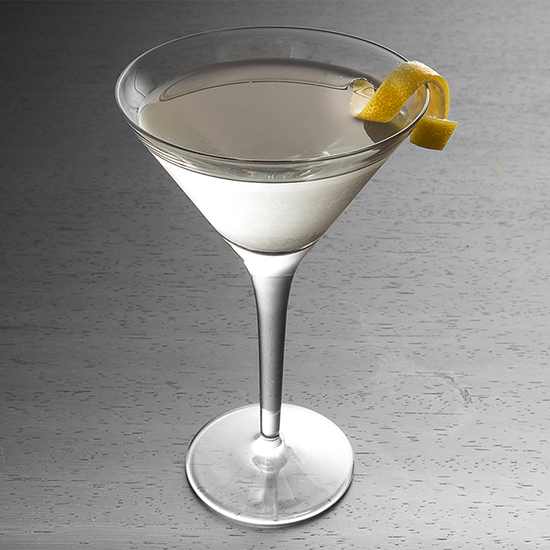 The herbal flavor works well in everything from a South Side to a Hanky Panky, but one of the best ways to showcase its finer qualities is in the classic Dry Martini. With only a bit of vermouth and a touch of orange bitters, nothing slows the botanic spice of this gin style. Yes, Plymouth is a style of gin all its own. No, it’s not exclusive to the brand with the same name. This category of gin, which must be made in Plymouth, England, is made with more root ingredients than a traditional London Dry gin, making it less dry and a touch more earthy. Though, for all intents and purposes, the two styles are incredibly similar. 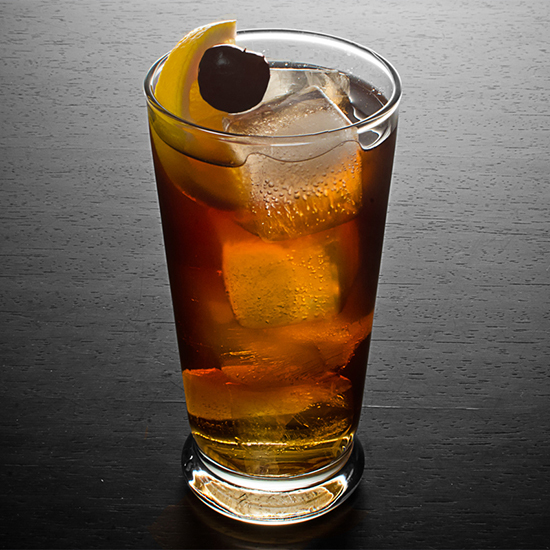 Plymouth’s inherent characteristics make it a flawless addition to a blend of tonic and spicy Angostura Bitters. In the last few years, Old Tom gins have seen a major rise in popularity, particularly behind the bar. Bartenders wanting to experiment with making gin cocktails just as Jerry Thomas did 150 years ago were hard-pressed to find a suitable alternative to the popular London Drys. Then brands like Hayman’s and Ransom started popping up, making recipes like the maraschino liqueur–and vermouth-spiked Martinez possible again. You’ve seen it: That bottle of purple gin sitting behind the bar. It looks like it would taste pretty similar to super-sweet boozy fruit juice, which some of the low-rent versions do). But the best ones, thankfully, do not. Flavored with sloe (aka blackthorn berries) and added sugar, the gin is more akin to a cordial than a liquor. Still, it doesn’t have any overstated sweetness. 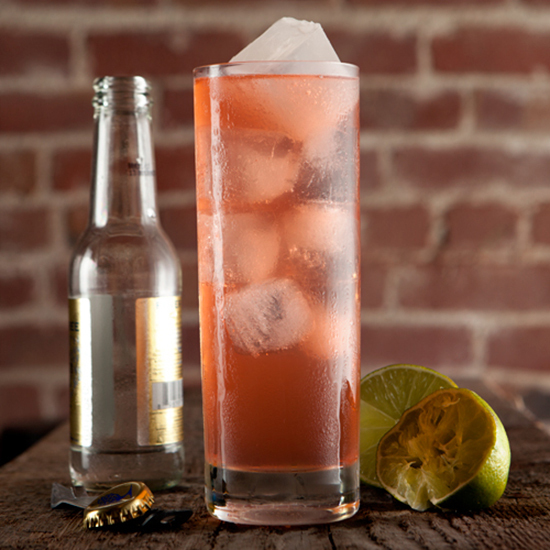 Combine it with lemon, soda and simple syrup for a colorful refresher. You’ve heard of cask-strength whiskies and rums that pack serious heat and flavor. Did you know there’s a gin equivalent? 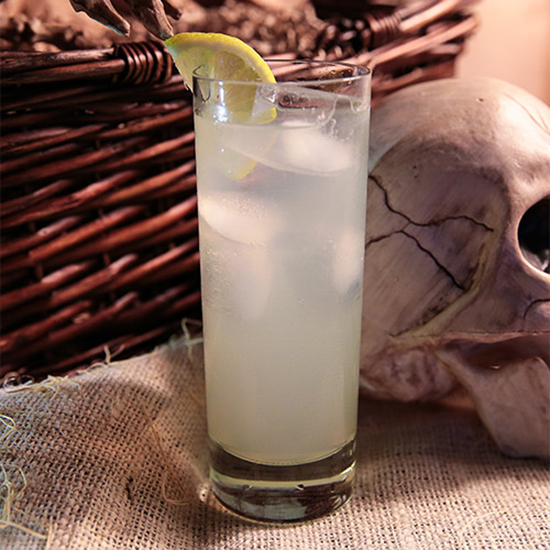 Navy strength gins hark back to a time when sailors set sea with lime juice to prevent scurvy and gin to make the juice taste a little better. These gins had a higher ABV than typical bottlings today, supposedly because, at this high proof, gunpowder that had been accidentally soaked with it would still light. Now, these spirits tend to fall at about 57 percent ABV, rather than the typical 40 or 45 of London Dry Gin. Because of its hefty alcohol content, navy strength gin stands up to mixers even better than its less boozy counterparts. Case in point: the Cannibal Corpse Reviver No. 2, a blend of gin, lemon, pear brandy, Fernet and prosecco. Gird your loins; it’s going to be a wild night. Brands to try: Perry’s Tot, Leopold Bros.